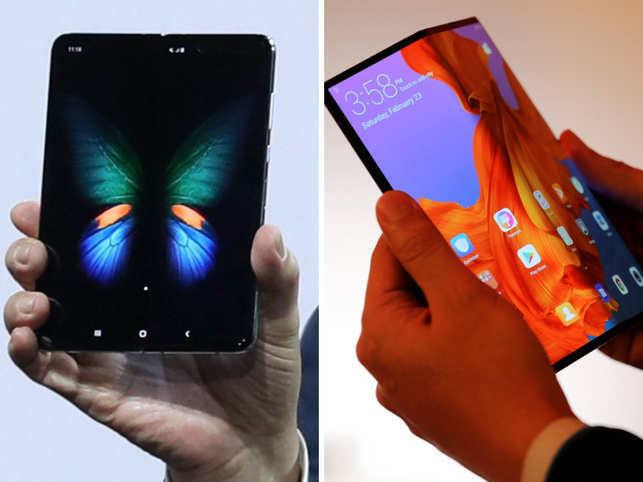 Samsung's Galaxy Fold and Huawei's Mate X and without a doubt the stars of the MWC event held in Barcelona this week. These two entirely new phones have paved the way to a new chapter in the mobile technology industry, at the same time offering new options that we didn't have a chance to see so far in a smartphone. However, even though both of these phones are foldable, they have very different designs. 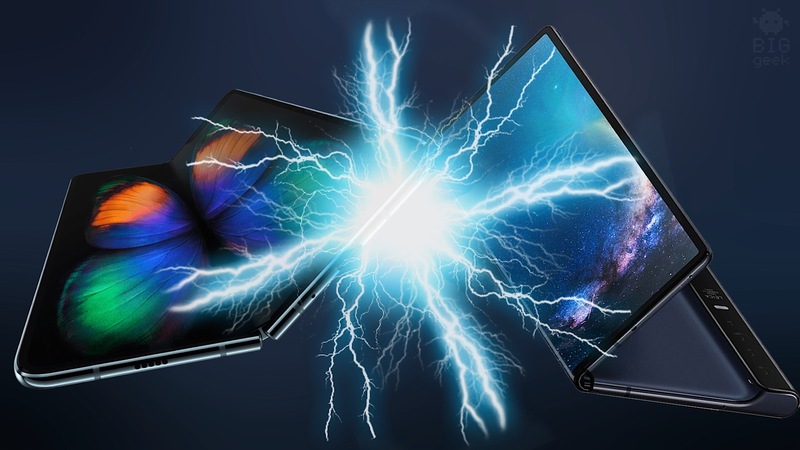 Huawei's director, Richard Yu, has said for Business Insider that the company has worked on three foldable prototypes with the design similar to the one of the Samsung Galaxy Fold, however, they have scrapped that design since it seemed like a bad idea. Richard Yu has also added that it seems to him that the front and the back display of the Galaxy Fold make the phone too heavy. Huawei's foldable phone, at first, looks much better, because it's much thinned and has a bigger display both in the phone as well as tablet mode compared to the Samsung Galaxy Fold, according to Business Insider. The Mate X has a foldable display, which when unfolded becomes an 8" tablet. When folded, this phone is only 11mm thick which makes the Mate X the thinnest flexible phone. When unfolded, the thickness reduces to only 5.4mm. Galaxy Fold works in a slightly different way, and when the phone is folded it's small, front display serves as the primary smartphone display. However, when the phone is open, and it opens like a book, we get a big, tablet-sized display. It it certain that the phone looks much better when unfolded than when used as a traditional phone. Some say that the Mate X looks much much more delicate compared to the competitors, because the device is more prone to scratching. Others say that the Galaxy Fold looks like a dust magnet since – much dust creeps in at the crease. Frank Gillett, one of the Forrester analytics, stated that he still hasn't had a chance to test out any of these devices, but he's agreed that Huawei's seems to be the better designed phone. However, it's still too early to talk and discuss the topic in more detail, until both of these phones are tested. Both these phone are unattainable for an average user since the price for both phones are huge. The Mate X costs 2299 euros in Europe, while the price for the Galaxy Fold is set at 2000 euros.